Learn how to build a modern fully responsive website from scratch! 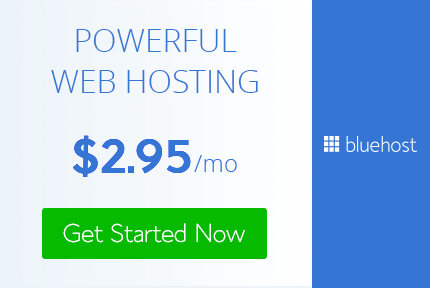 Step by step training including everything you need to create a website from scratch. 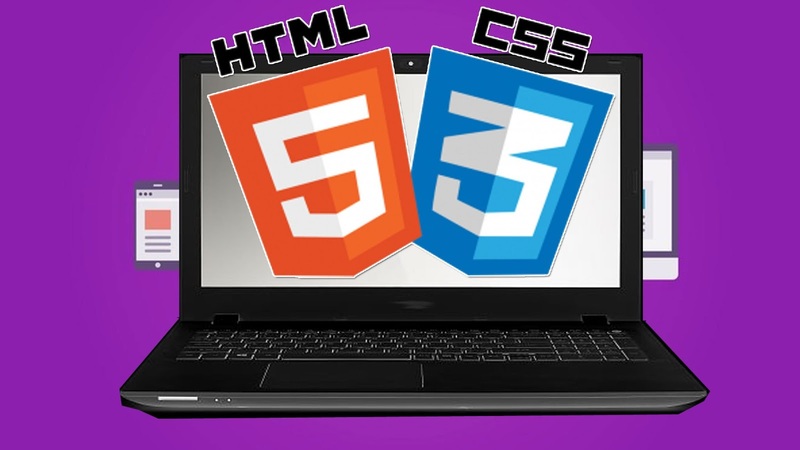 By the end of this course you will have the resources and understanding to create websites adding CSS to HTML. Modern websites are ready for any size device including mobile phones, tablets, and desktops. This course will show you how to create websites that are modern and responsive. Learn how to create website structure with HTML and prepare to add styling. Use CSS to make your website come to life. Then make it responsive!